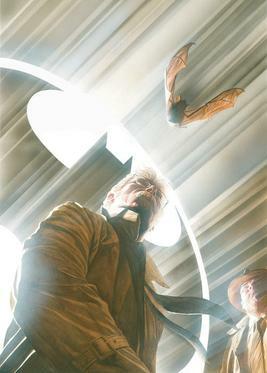 The Bat-Signal first appeared in Detective Comics #60 (February 1942). The signal is used by the Gotham City Police Department as a method of contacting and summoning Batman in the event his help is needed and as a weapon of psychological intimidation to the numerous criminals of Gotham City. Wear a 20/14# Vest. Post time.